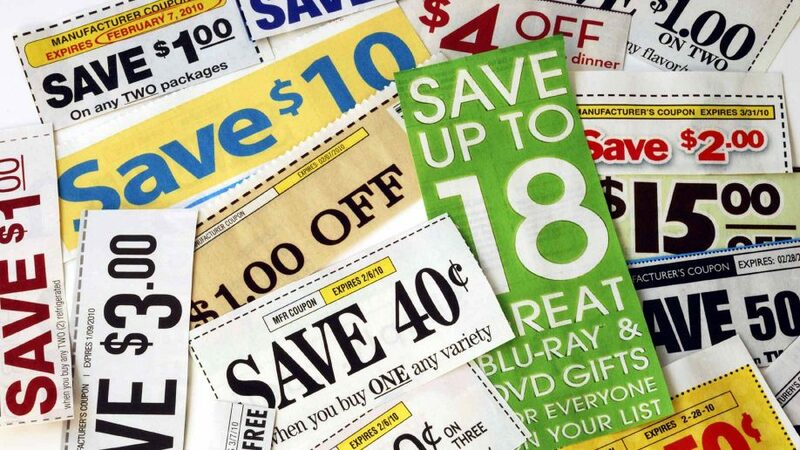 So now that you know the basics of coupons, when do you use it? One of the biggest complaints about couponing I hear is the items with coupons are more expensive anyway. Usually, they are – regular price. So don’t just use a coupon because you have it or because it is about to expire. Use it when the item is on sale for a low price or there is a rewards offer! This is how you can get brand name items cheaper than their generic counterparts. Don’t feel bad about letting other coupons expire. You may be tempted to use that coupon just because it expires today, but usually when it expires, another one will be coming out in the newspaper soon. Unless it’s a FREE coupon or a coupon that makes an item very cheap, don’t use it just because it’s about to expire. Use your coupon when the sale price is the lowest possible price. 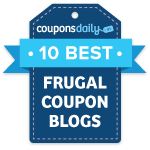 This will maximize your coupon usage. Some track their 30 top items with a spreadsheet. I have my lowest price I will pay for certain items all stored in memory. For example, I never pay any money for a tube of toothpaste, and I never pay more than $1.25 for a box of cereal. Many stores allow “stacking”. This is the coupon terminology used to associate using a manufacturer’s coupon with a store coupon. This allows for a deeper discount on a product. You can tell if your coupon is a manufacturer’s or store coupon by looking at the top of the coupon. Target and Walgreens as well as other stores allow this type of stacking. Using your coupons when stores are offering rewards for purchasing these items is another great way to save. For example, Target may offer a free $5 gift card with purchase of two Tide products. Coupons can still be used when you are earning a gift card, resulting in an even better discount!